(Reuters) - Chipmaker Qualcomm Inc is preparing to lay off several thousand employees, or more than 10 percent of its 30,000-strong workforce, the Information website reported on Monday. The chipmaker is expected to announce the job cuts when it releases its quarterly results on Wednesday, the tech website reported, citing people inside and outside of the company. Qualcomm, which reported a 46 percent drop in second-quarter profit in April, is facing increasing competition from Taiwan's MediaTek Inc and a handful of small Chinese companies that specialize in making chips for low-priced phones. The target units for the job cuts could not be identified, the website said. Qualcomm could shift more research and development activities to low-cost countries such as India for further cost savings, the Information reported, citing one person. Hardware blog Fudzilla reported last week that the chipmaker might slash 4,000 jobs as part of a major restructuring. 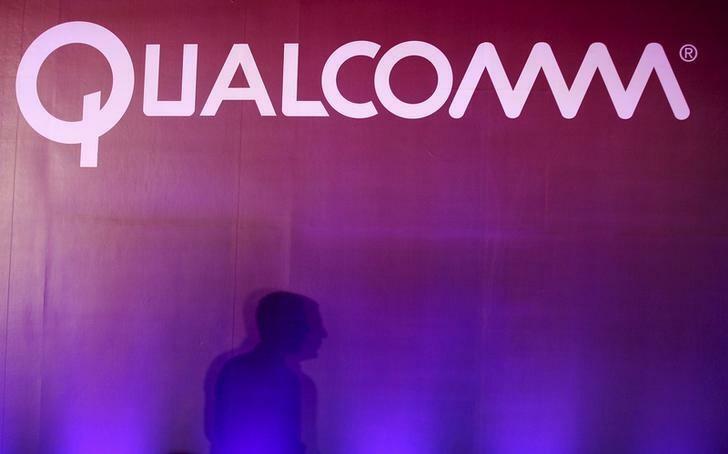 Qualcomm forecast third-quarter revenue and profit below analysts' expectations in April, saying the loss of a key customer and delays in product launches by some smartphone makers will hurt sales of its flagship Snapdragon chips. Longtime customer Samsung Electronics Co opted this year to use an internally developed processor for its new Galaxy S6 smartphone and Note rather than Snapdragon chips. Qualcomm has also been under pressure from hedge fund Jana Partners to spin off its chip business from its highly profitable patent-licensing business. In addition, EU antitrust regulators are investigating whether Qualcomm uses illegal tactics to shut out rivals, six years after slapping a record 1 billion euro ($1.09 billion) fine on Intel Corp for a similar offence.